Expecting a bundle of joy or thinking about having a baby? Sign up with your email address to subscribe to Let’s Talk Pregnancy, our e-newsletter about all things pregnancy. Each month will focus on a current pregnancy topic like saving money on baby items, baby wearing, preparing for labour and birth and tips to avoid environmental toxins. 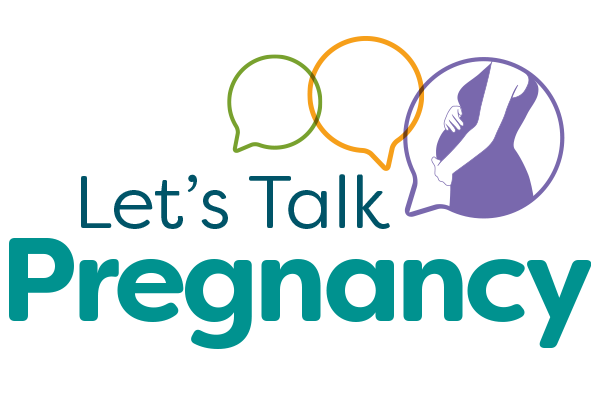 Let’s Talk Pregnancy is brought to you by the public health nurses and other health professionals at Wellington-Dufferin-Guelph Public Health. You can speak with a public health nurse about pregnancy and parenting by calling Let’s Talk Parenting at 1-800-265-7293 ext. 3616 or connect on Twitter @LetsTalkParents or Facebook. Read the latest issues below! September 2018: How does breastfeeding fit with shared parenting? February 2018: How much crying is normal? January 2018: Be pregnancy wise … immunize! November 2017: Ready, Set, PARENT! June 2017 Issue: Is there such thing as a “normal” birth?